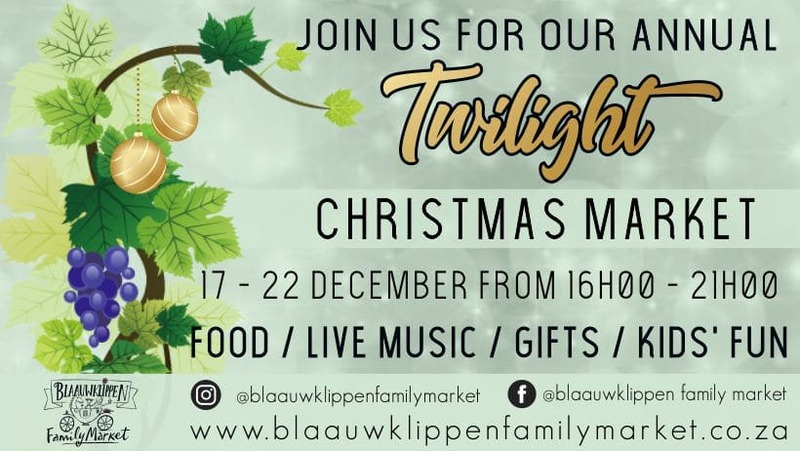 The Twilight Christmas Market has become a firm favourite during the festive season because of the unique and charming atmosphere – imagine a beautiful summer’s evening in the company of loved ones under a canopy of century old wild fig trees. Africa meets Europe here where the old farm buildings and vineyards welcome mistletoe and fairy lights. 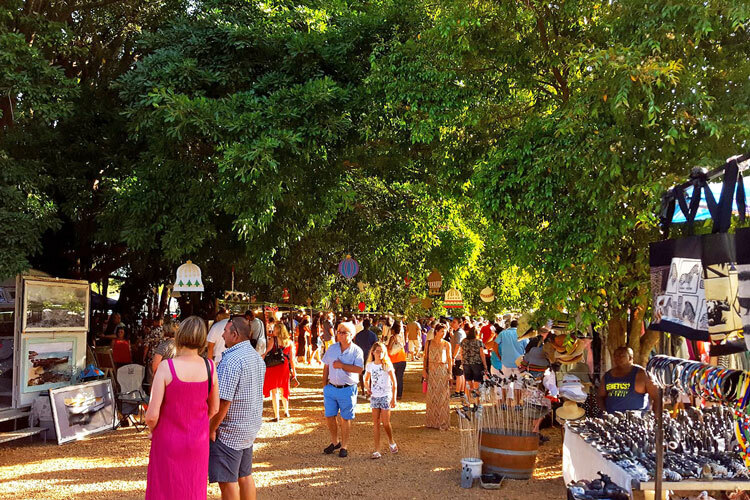 Follow the avenue to where the twinkling lights invite you to relax on the sprawling lawns and watch the children play; meet up with family and friends under the old wild fig trees or simply wander amongst the stalls while browsing for some bit and bobs to fill the Christmas stockings. 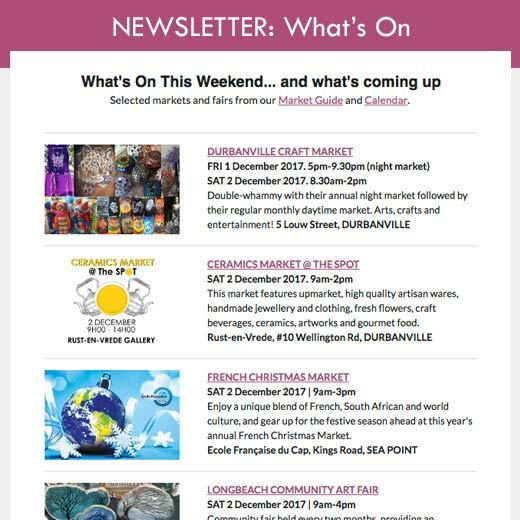 Visitors to the market enjoy the Carols by Candle Light so much that they will have this event on 19 and 22 December at 7.30pm. Singing will be accompanied on both evenings by The Oak Trio which comprises of cellist, flutist, a keyboard and soloist Annette Kemp. Due to the popularity of the Carols by Candle Light, it is advisable that visitors arrive a little earlier in order to find a spot on the grass. The market is the perfect place to take a breath and relax. Enough entertainment for the children while you enjoy the music – both nostalgic and modern genre – provided every evening by our favourite musicians and an exciting new artist, Luna Paige on 21 December. She is a tiny girl with a huge voice! Supper need to be no problem for we have a variety of traditional and international tasty treats. Choose from ‘spitbraai’, ‘potjiekos’ or German, Sicilian, Greek or Mexican fare. Delicious, homemade hamburgers, bagels with salmon – you name it, we have it! So many thirst quenchers to choose from: flavoured iced tea, cocktails or glass of chilled Blaauwklippen wine! For the sweet tooth there will be caramelized nuts, marshmallows dipped in Belgian chocolate; pancakes with a variety of fillings as well as homemade fudge, or for the health conscious we have delicious fresh berries. 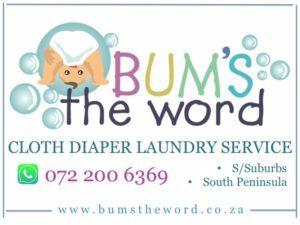 In the Deli you will find spicy biltong and fresh meat for your next braai; spices and flavoured salt; some delicious olives and condiments as well as cupcakes or you can have a slice of cake. A large number of stalls with a variety of products, from silk scarves to the cutest boxes with gingerbread biscuits that children can decorate will help you to fill a few Christmas stockings. Entry is free, but space is limited! Where: Blaauwklippen Wine Estate, on the R44 just outside Stellenbosch. When: 17-22 December 2018. 4pm-9pm.